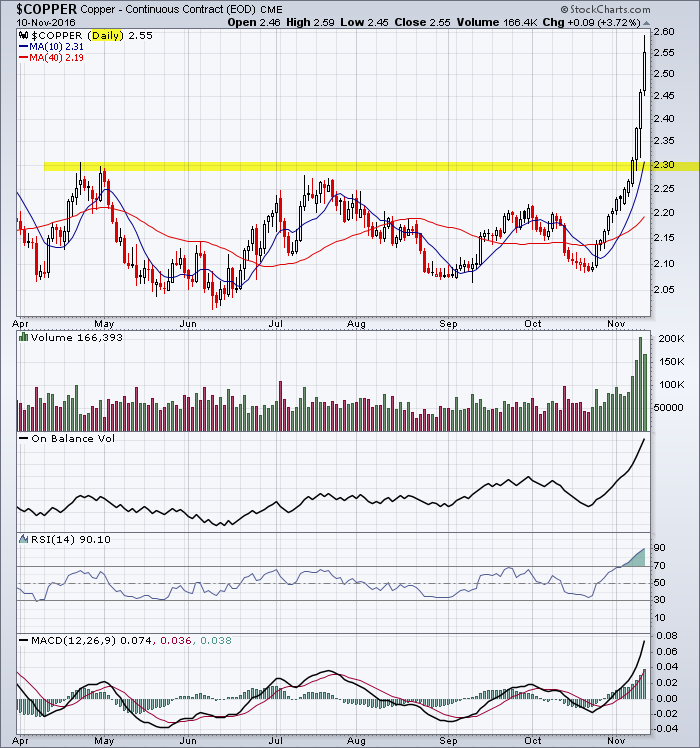 This entry was posted in Commodities and tagged copper on October 28, 2018 by Trader. 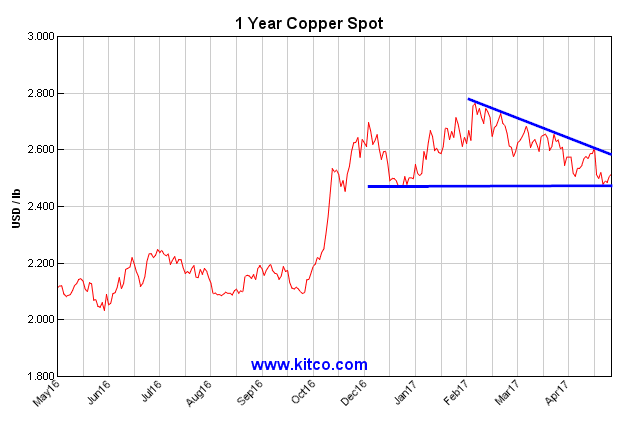 This entry was posted in Commodities and tagged copper on May 12, 2017 by Trader. 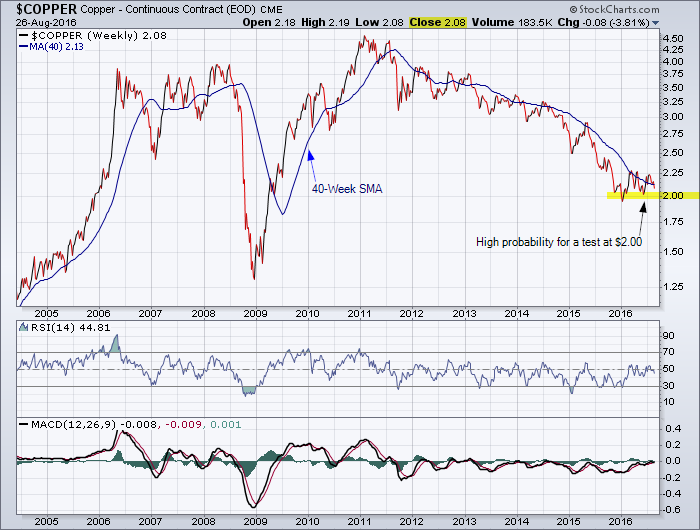 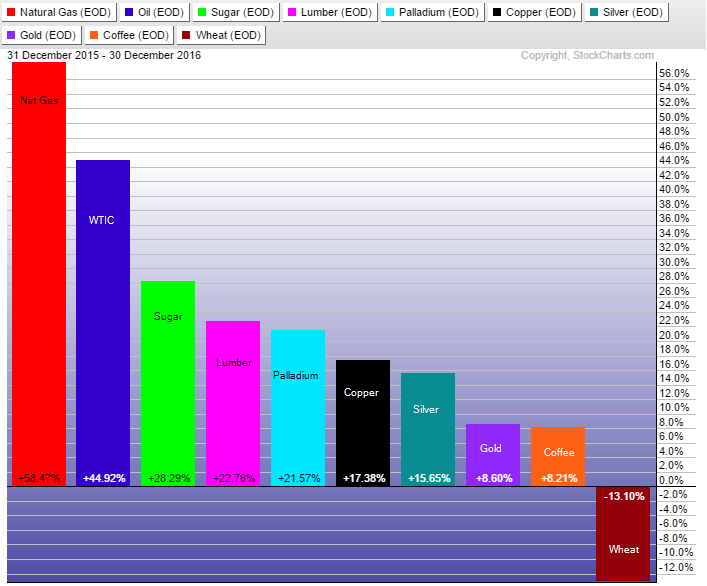 Reference my last chart on copper based on the weekly chart. 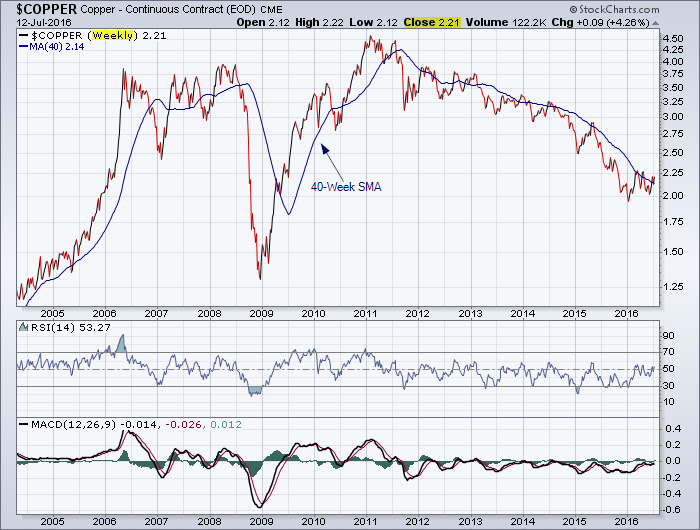 This entry was posted in U.S. Indexes and tagged copper on November 10, 2016 by Trader. 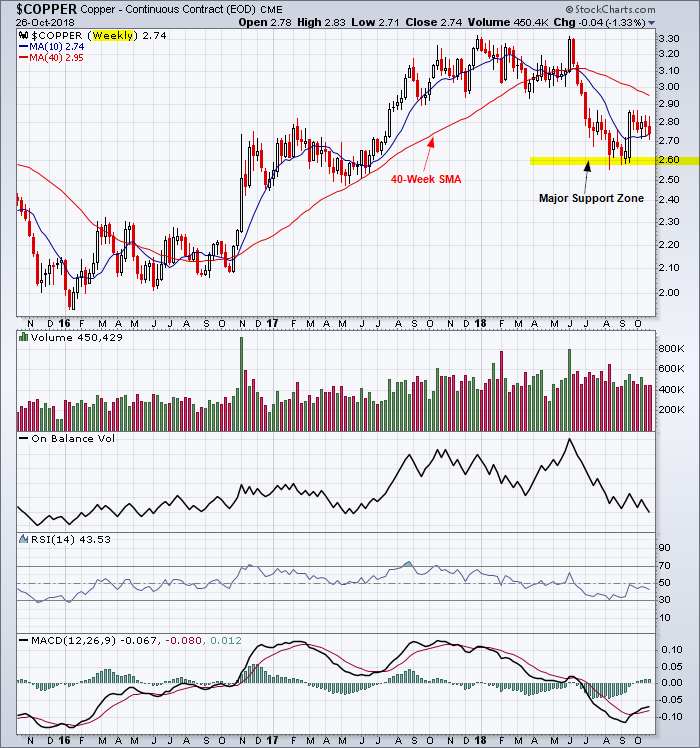 This entry was posted in Other Topics and tagged candlestick chart, copper on October 3, 2016 by Trader. 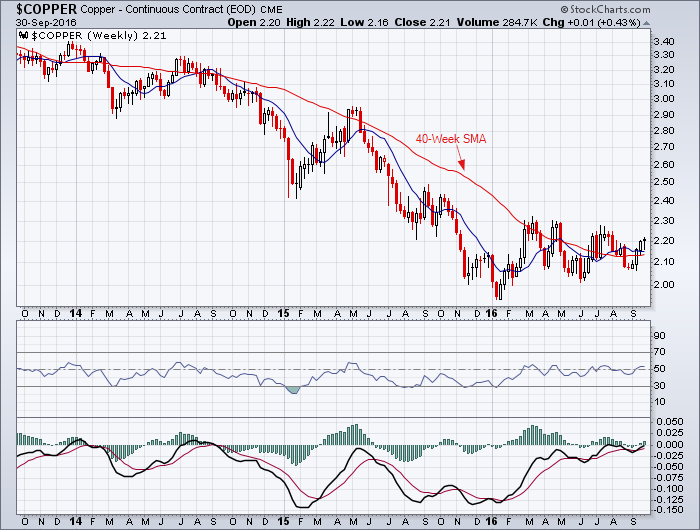 This entry was posted in Stocks and tagged chart, copper on August 28, 2016 by Trader. 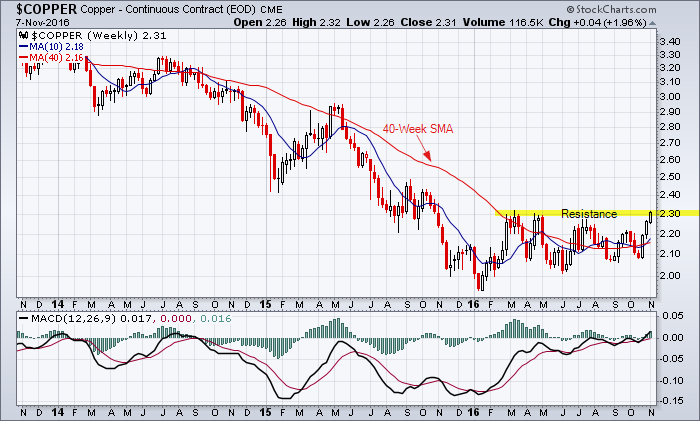 This entry was posted in Other Topics and tagged chart, copper on July 13, 2016 by Trader.